The Ishida Inspira, available from Heat and Control. Snack packaging technology is the focus of a new vertical form fill seal bagmaker from Ishida and available through Heat and Control. 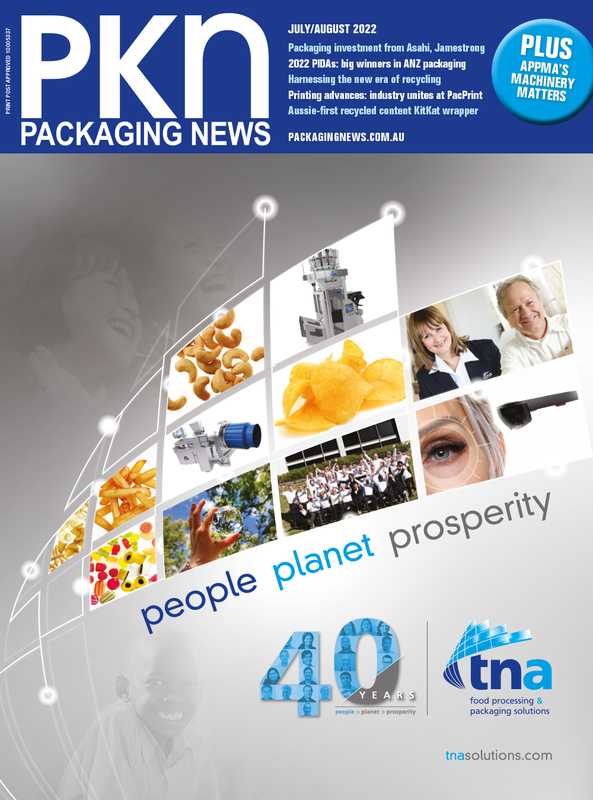 Called Inspira, the bagmaker has been designed to offer quality bags and increase production for snack-makers. Packaging and inspection systems business manager Robert Marguccio said the machine has been developed in response to demand for effective automation and communications between the weigher and bagmaker. "Inspira’s ease of access, predictive maintenance, and ability to work with a wide variety of film makes it easy to operate,” he said. The rotary motion Inspira offers forming/sealing performance of up to 200 bags per minute. With increased flavour and portion demands from the consumer market, product runs can be shorter, allowing for quicker changeovers and shorter down time. The Inspira offers high levels of productivity performance, pack quality, reduced environmental impact, and improved operator working conditions, such as an increased level of automation, which reduces the risk of human error. It helps operators to act and to react more quickly and intuitively and to avoid complex decision-making and unnecessary physical exertion. The open structure gives operators easy access to all important parts. A key element in the overall system is Ishida’s in-line seal checker (TSC). Utilising feedback communications to the Inspira, TSC continuously monitors fill level and compares bags to the targeted value.